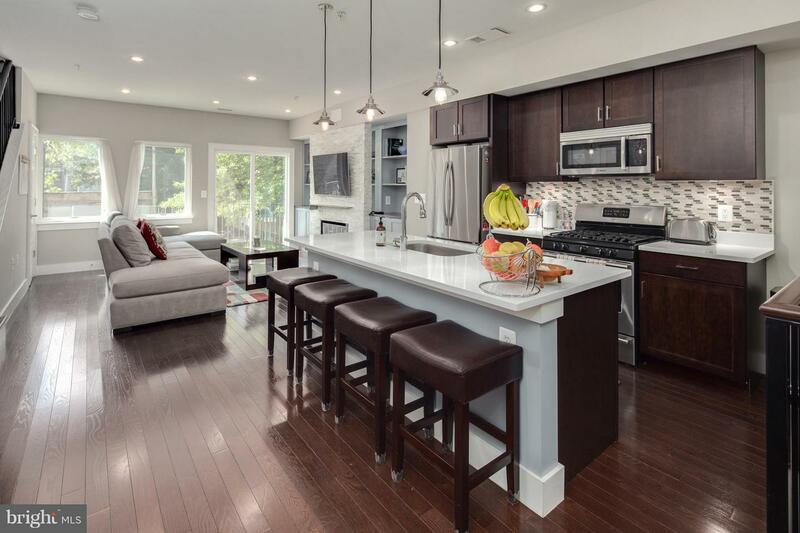 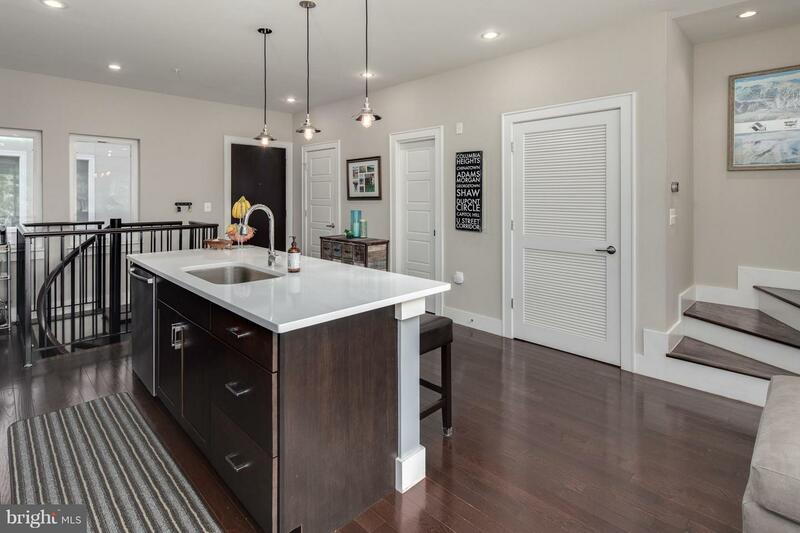 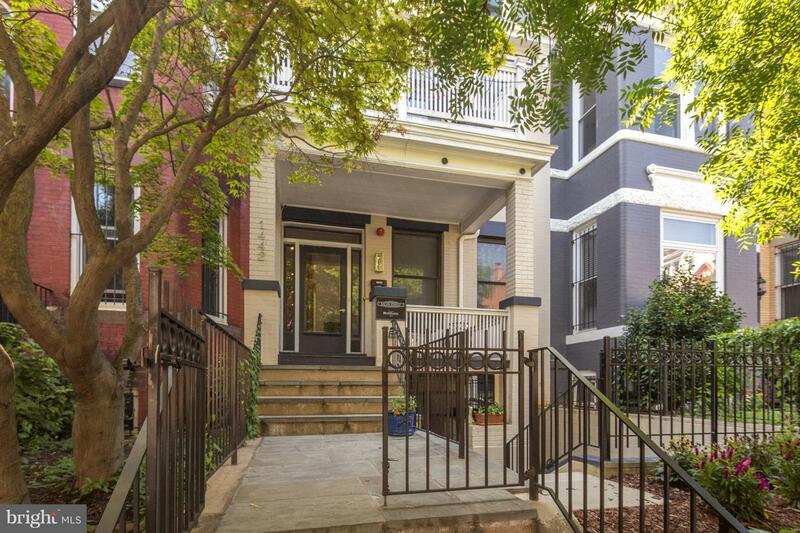 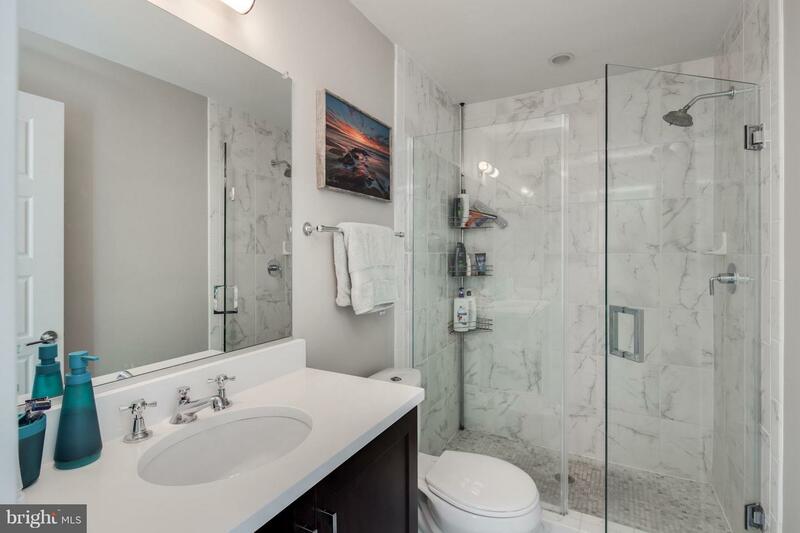 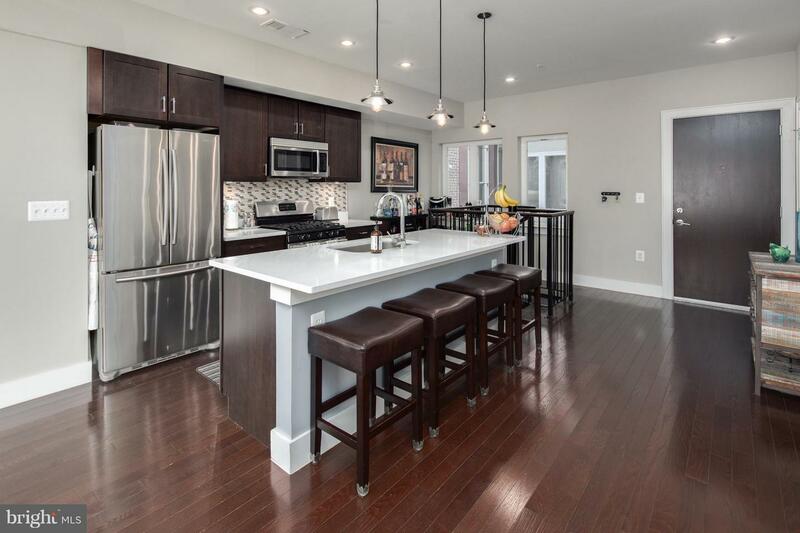 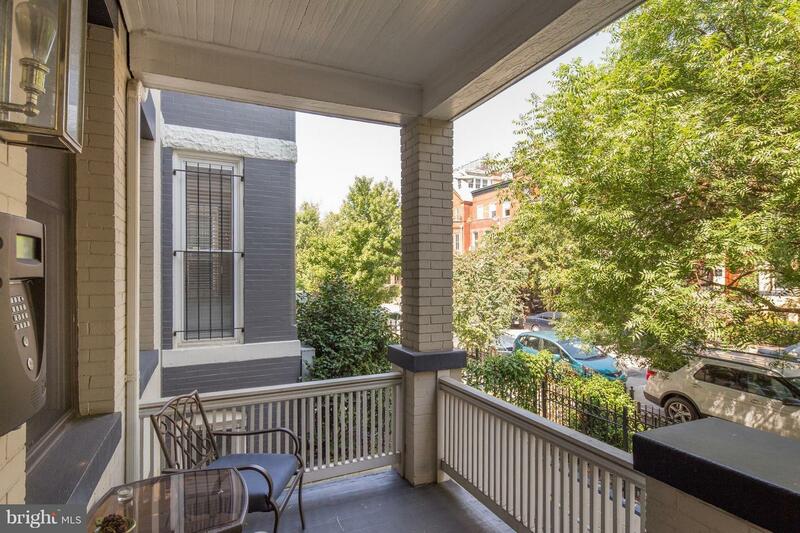 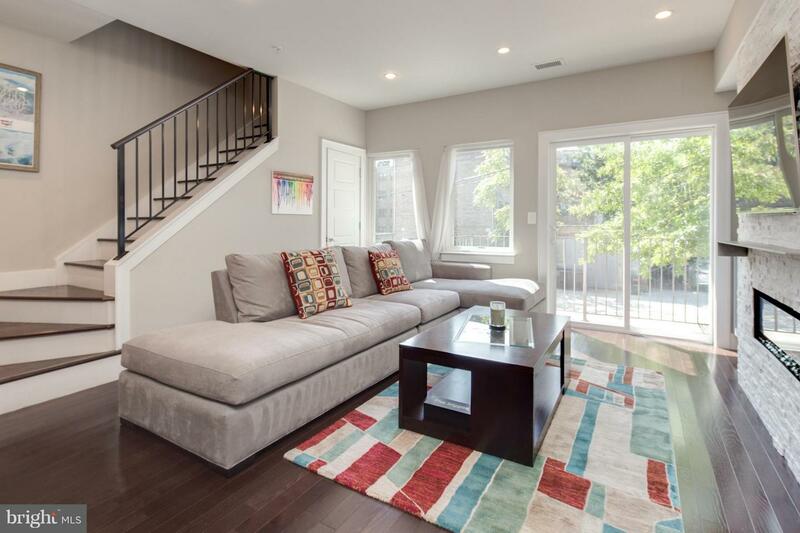 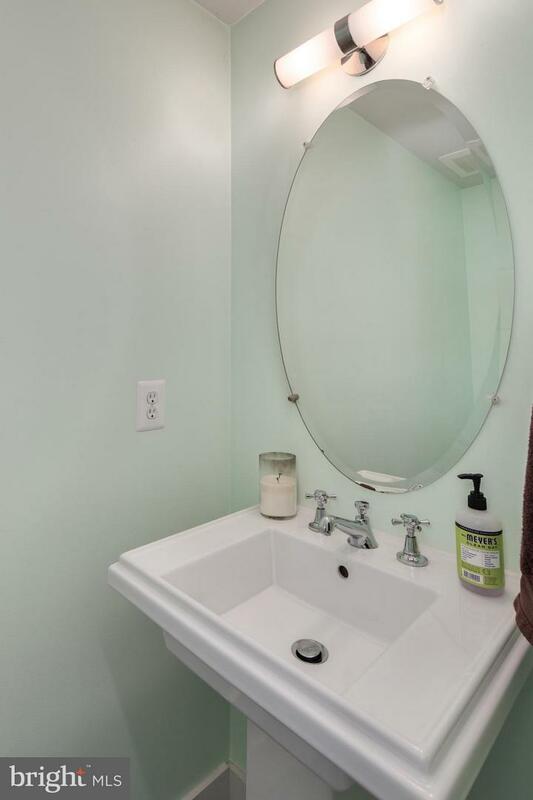 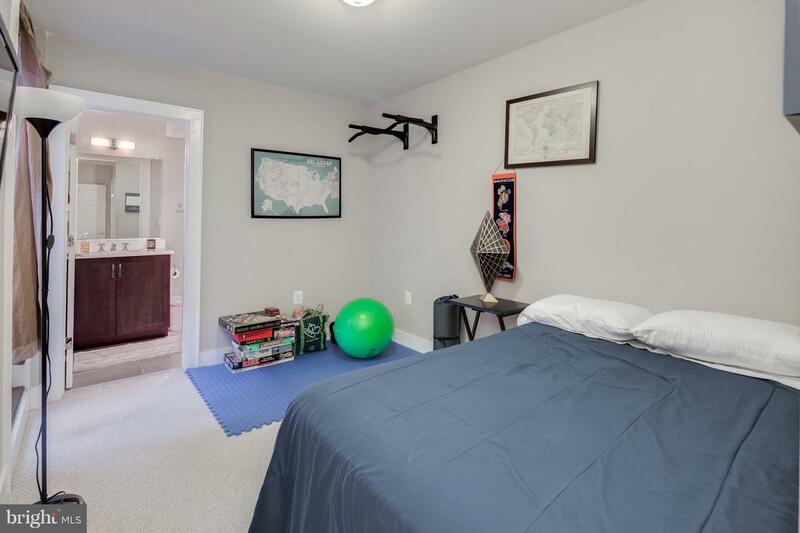 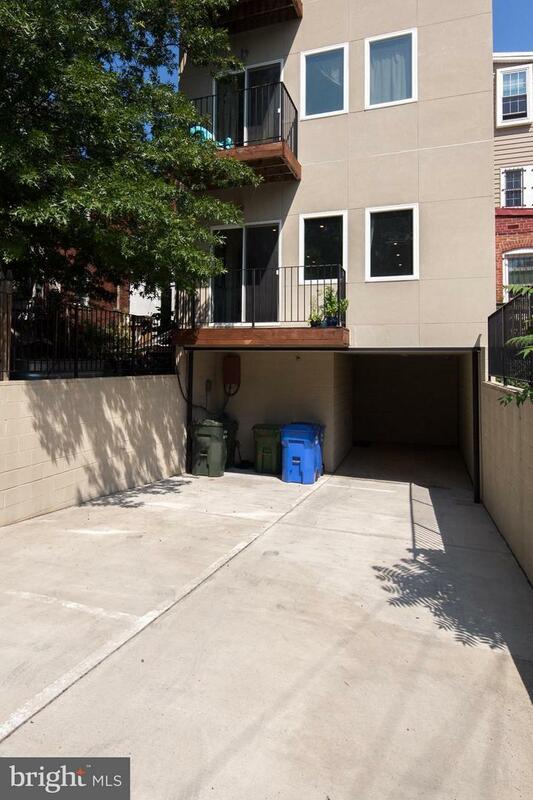 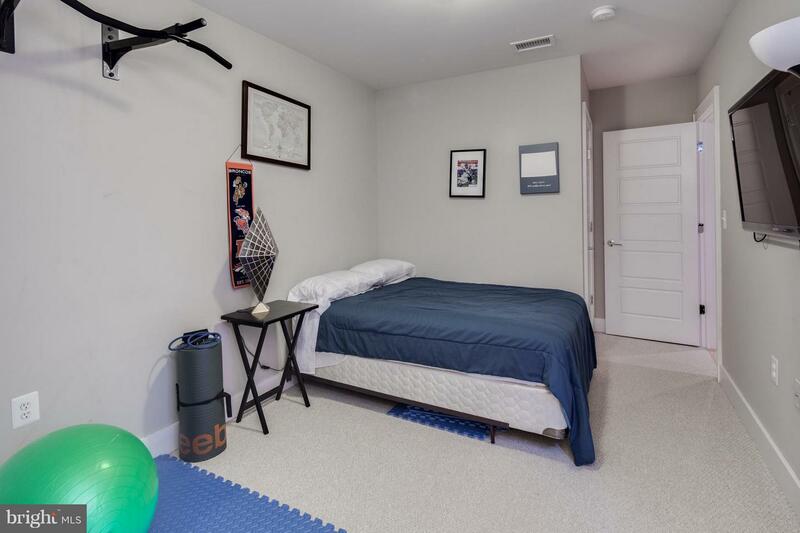 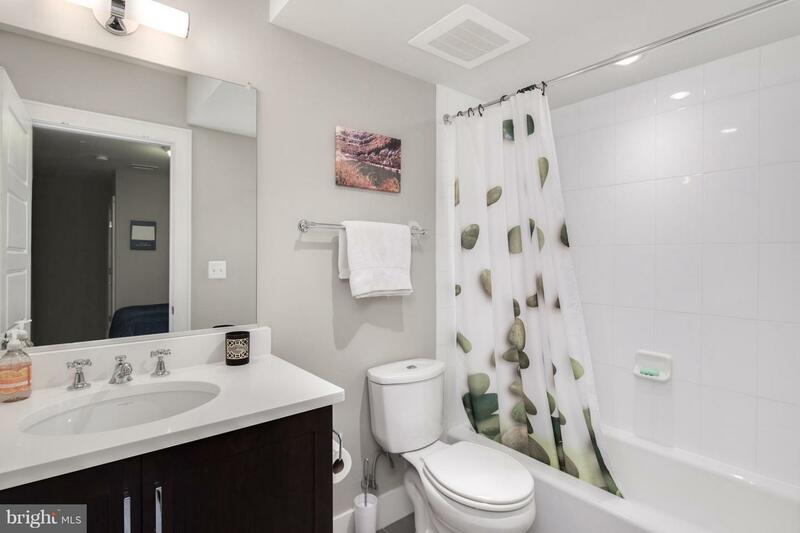 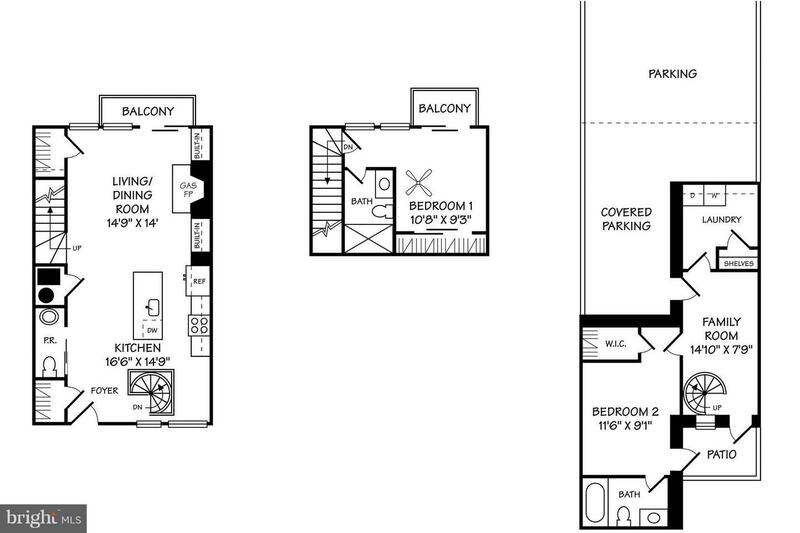 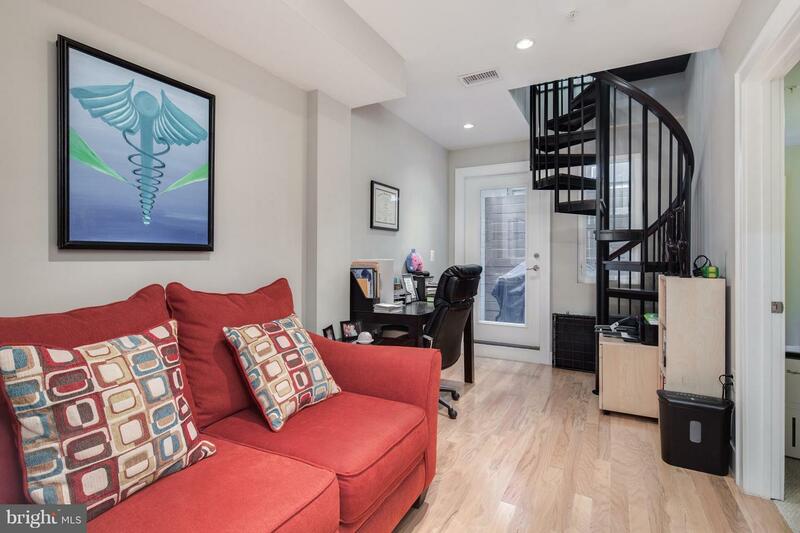 Spacious, renovated 3-story condo in Columbia Heights lives like a house. 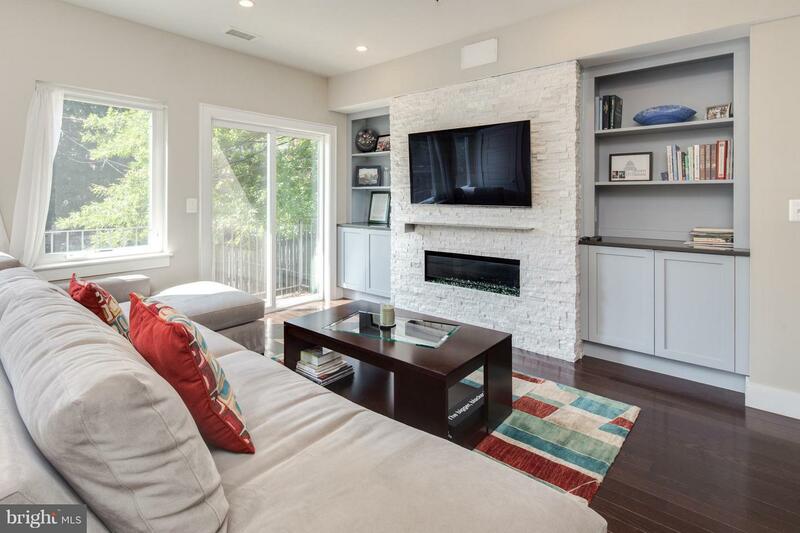 Relax on the back terrace with a glass of wine or cozy up in front of the stone fireplace surrounded by built-ins. 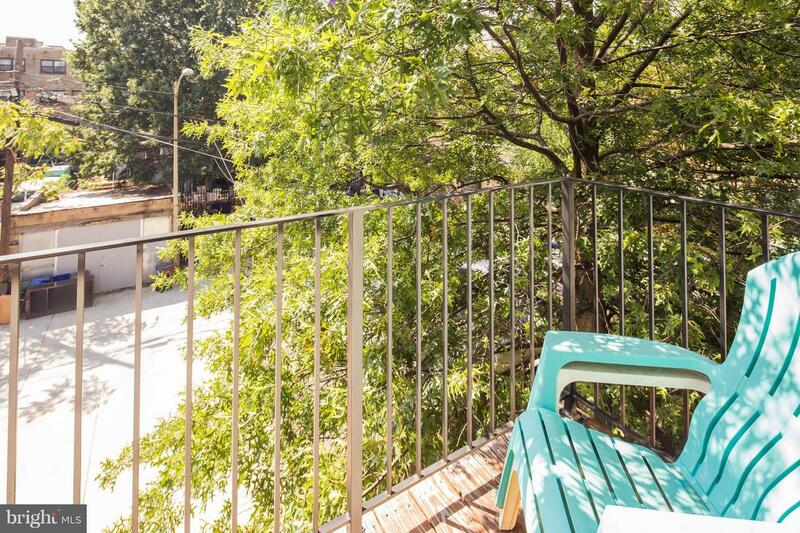 Owner~s BR boasts private deck overlooking treetops & en-suite. 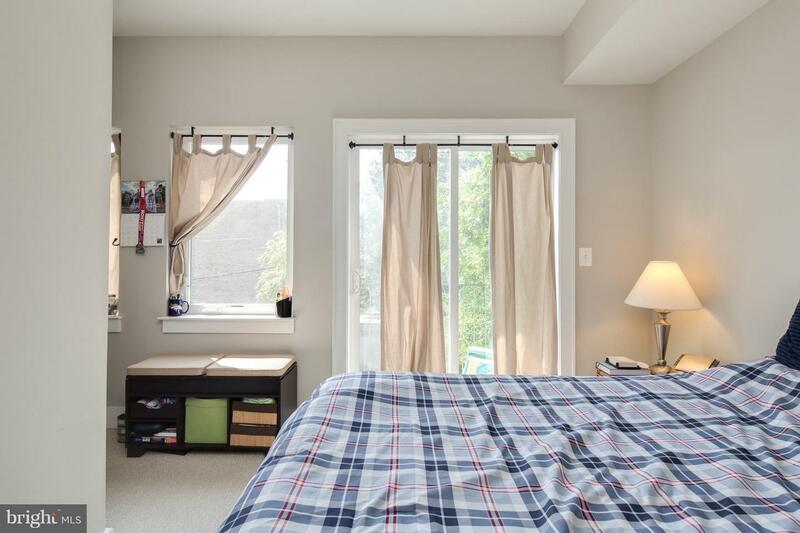 LL has FR, spacious BR w/en-suite & walk-in, laundry & third patio. 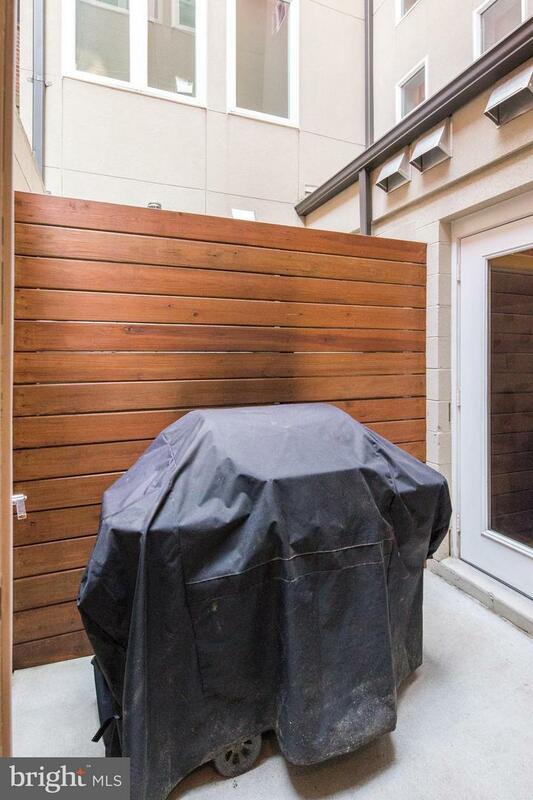 Parking; pets allowed. 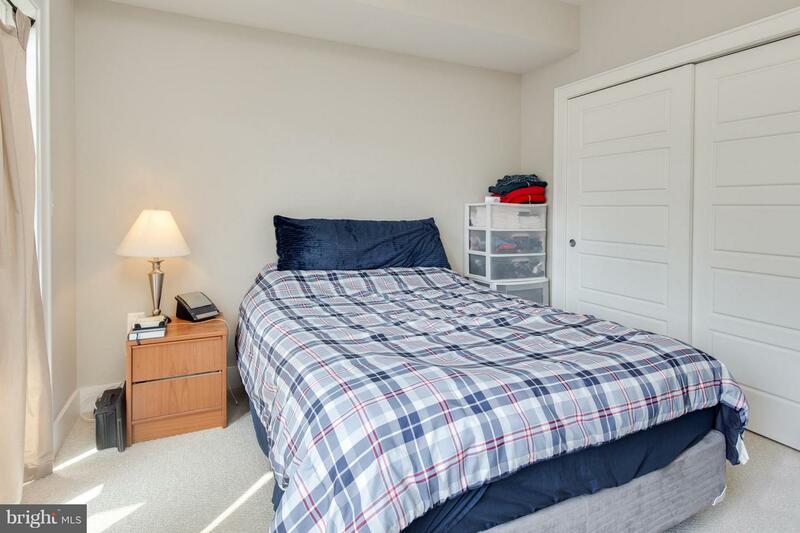 Minutes to metro, Giant, Target, cafes & nightlife.